Two words: Aloe Vera! Nature's miracle to our body. This powerful plant is known for it's unique qualities and amazing healing properties. The ancient Egyptians called Aloe Vera the plant of ''immortality''. It is considered a miracle plant due to its various benefits and uses for healthy skin and hair. 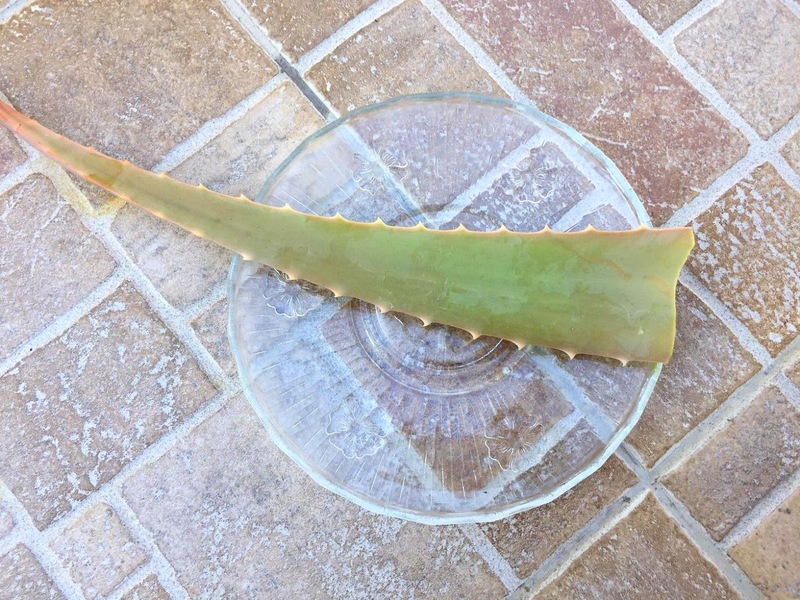 Aloe Vera is a succulent, and has very thick and fresh leaves. My mum introduced me to this amazing plant a few years ago and she even helped me plant it in my garden. The plant is so beautiful, but what is more impressive about it, is it's properties. The leaves hold a translucent gel, extremely bitter, and are well known for their healing properties. This gel's consistency is 96% water, organic and inorganic compounds and a type of protein. 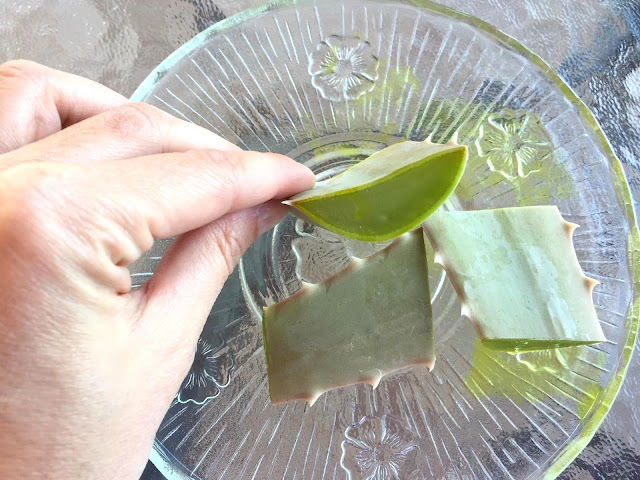 Aloe Vera gives nutrition to the skin. Once you apply it, you will notice how soothing and cooling it is. It can moisturize the skin without making it greasy. Many of us propably use several products with aloe vera as an ingredient, but using the natural thing is better. I cut a thick leaf from the plant, and I wash it well. Then I cut a piece from the leaf and I put in the fridge the rest of it for later use. 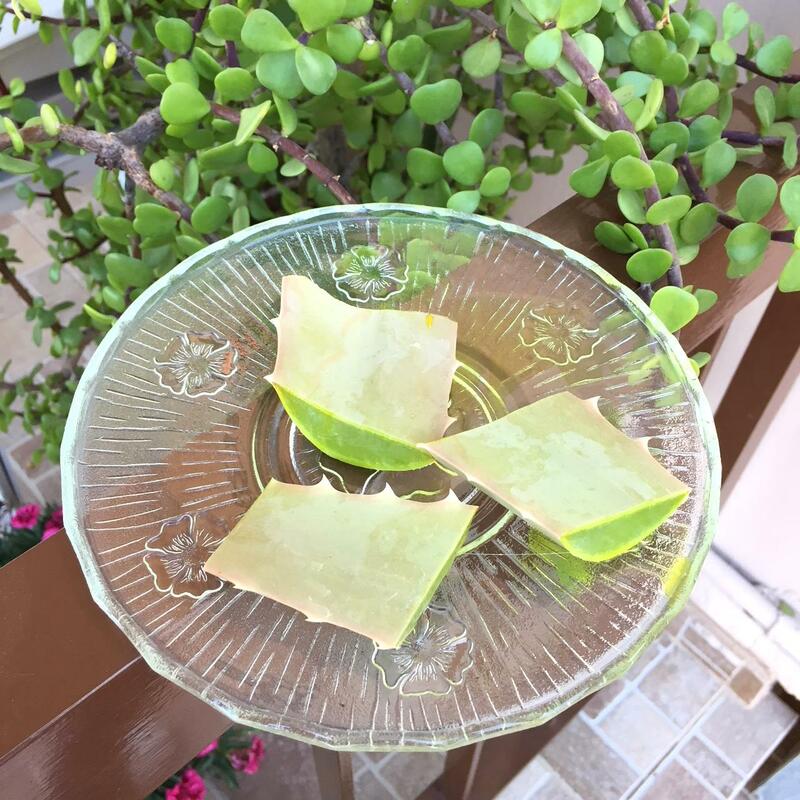 When you cut the leaf, you will notice a yellow gel leaking, you need to wash this one and you will use the translucent gel, this is the magic ingredient! I take the gel and apply it all over my face, and I leave it there for an hour or more as a face mask. You can leave it all night if you want, for extra hydration! In the morning, when you wake up, you will feel your skin so soft, you won't believe it! As soon as you put it in your face, you will notice a tickling feeling and your skin to tighten. That is ok. 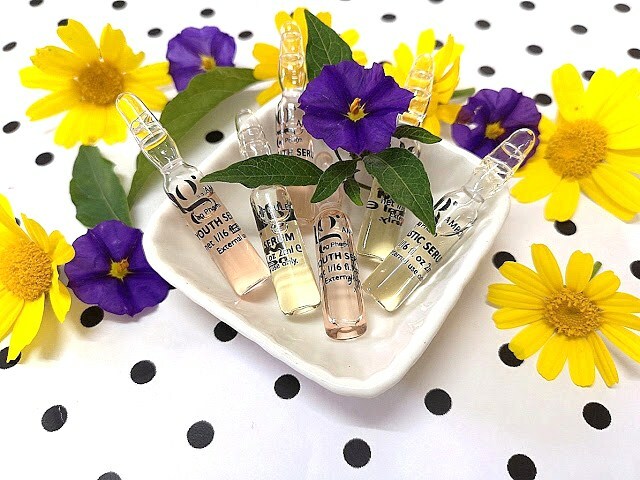 It's because the gel penetrates your skin and is giving you the hydration your skin needs. Aloe Vera also supplies oxygen to the skin, that strengthens the skin tissues. 1) Moisturiser: aloe vera possesses excellent moisturizing capabilities and is excellent for facial use as it cleans and softens the skin. 2) It treats acne: The antibacterial properties of aloe vera make an excellent option for problematic skins that suffer from acne. It reduces skin inflammation caused by acne and also prevents acne. 3) Treats sunburns: helps reduce the pain and inflammation associated with sunburn. It restores skin's natural moisture and acts as a barrier against further damage. * Best remedy for burns: The best remedy for burned skin is this. Not butter, not toothpaste, not a chemical cream, but this natural plant! You are cooking in the kitchen and accidentally you burn yourself: apply the gel in the burned area and immediately you will feel the skin to heal. 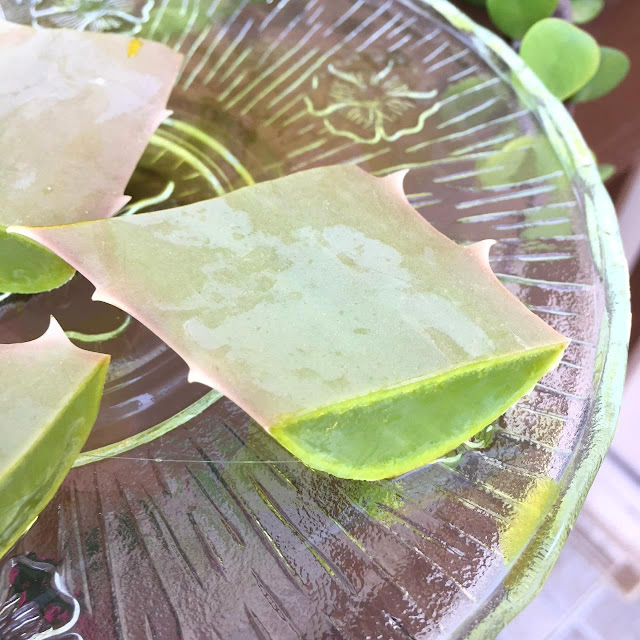 4) It fights aging: applying aloe vera to your face regularly will help your skin maintain the elasticity and reduce fine lines and wrinkles. It contains both vitamn C and E and improves it's natural firmness. 5) Treats eczema and dry skin. 6) Participates in the healing of cuts, wounds and injuries. 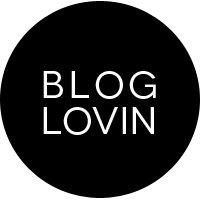 7) Restores shine to hair, skin and nails. A great natural mask is aloe vera gel + olive oil. 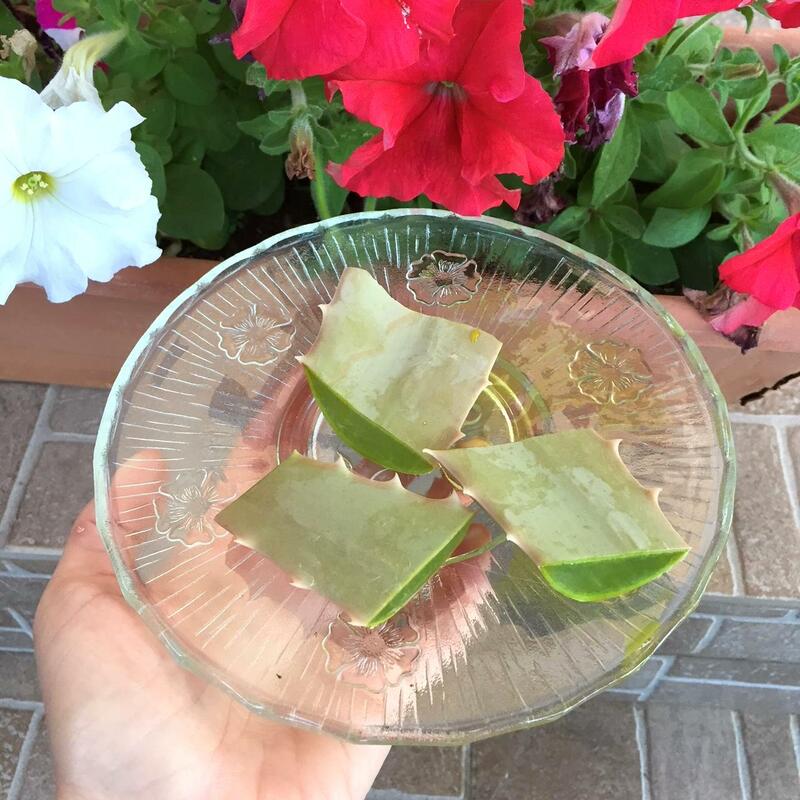 Do you use aloe vera in your beauty routine? If yes, how do you use it?